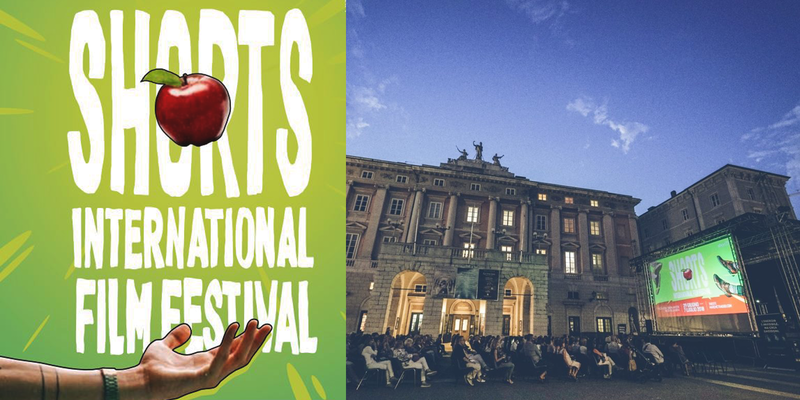 On Sunday, July 15th, at 6:30 pm, we will be hosted by the Ortigia Film Festival of Syracuse (Sicily) in the courtyard of the former Convent of Saint Francis. 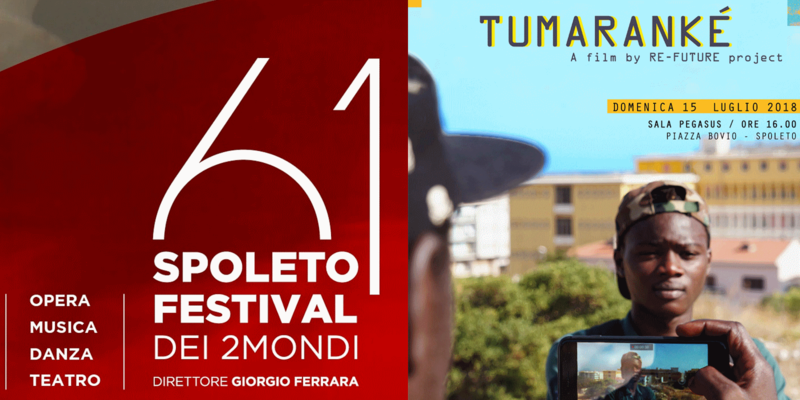 On Sunday, July the 15th, at 4:00 pm, at Spoleto's Pegasus Cinema, special screening of Tumaranké. 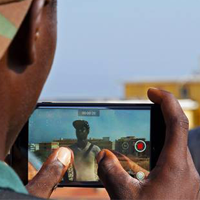 On July the 6th at 8 pm, at the Ariston Cinema, they will present "Tumarankè" as a special event within the program of the ShorTS Festival. 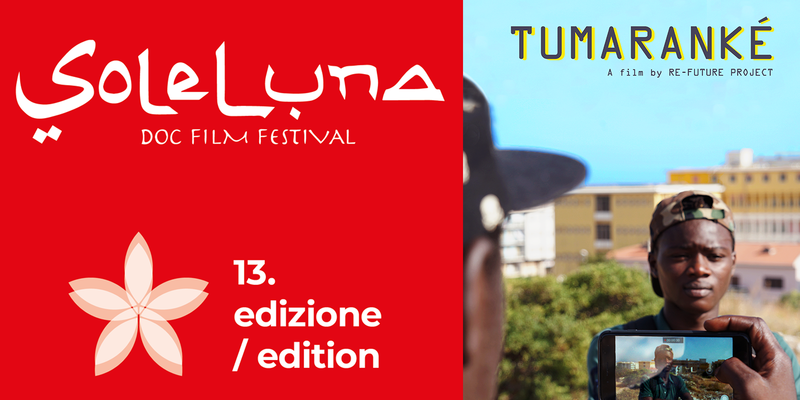 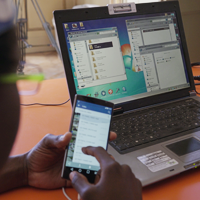 On July the 5th , at 9 pm we will be in Palermo, guests of the Sole Luna Doc Film Festival - Documentaries International Festival, within the "Creare Legami" section.